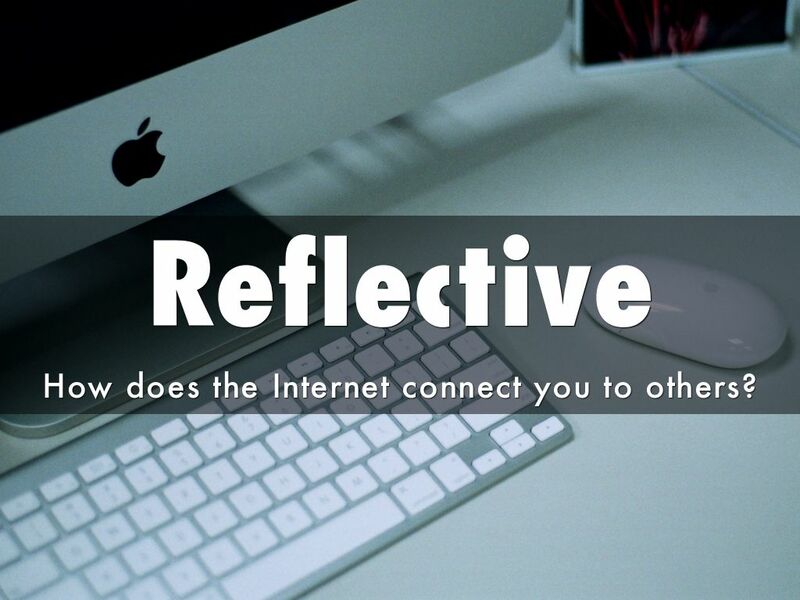 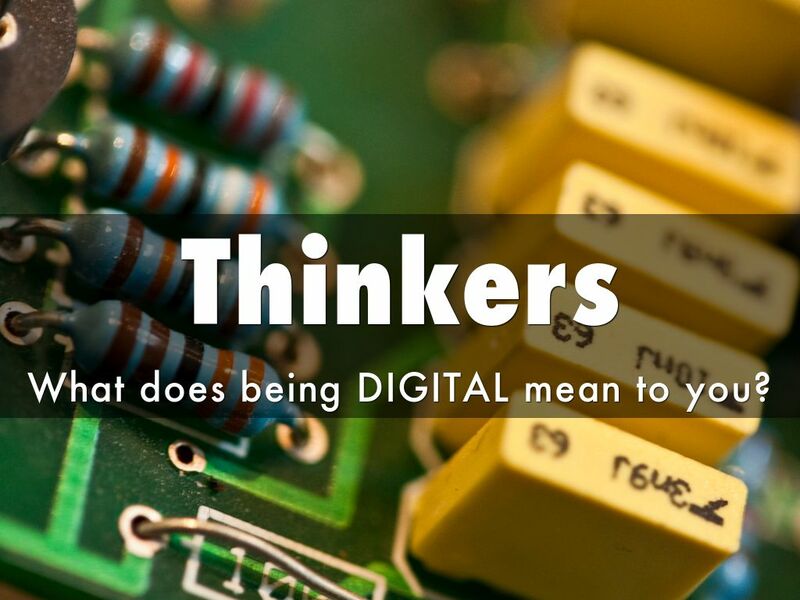 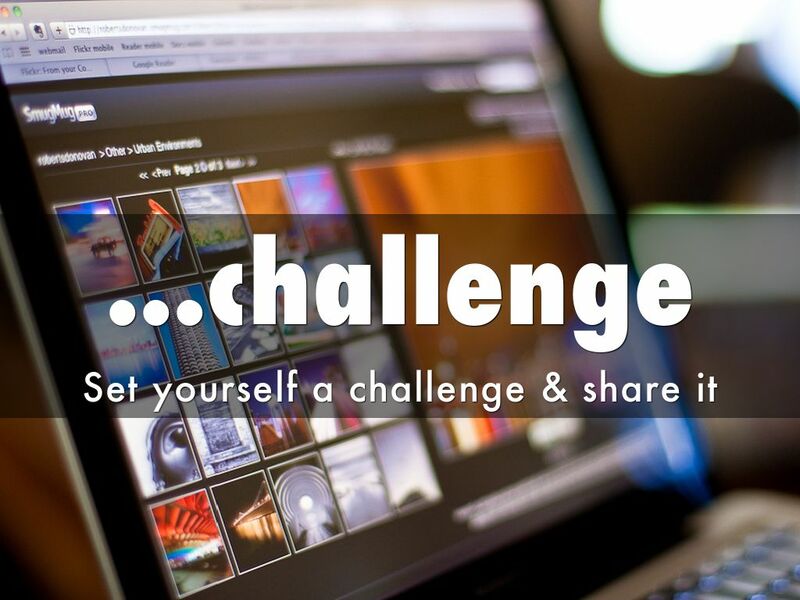 What does being DIGITAL mean to you? 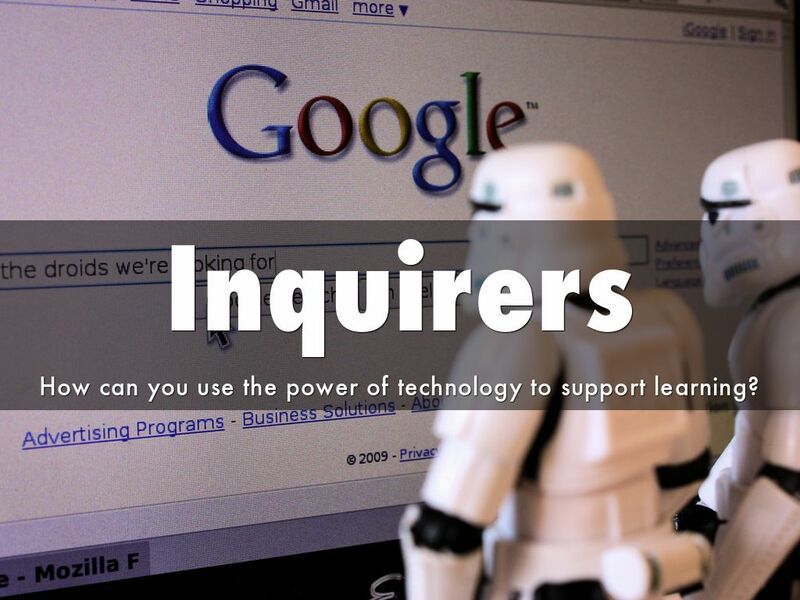 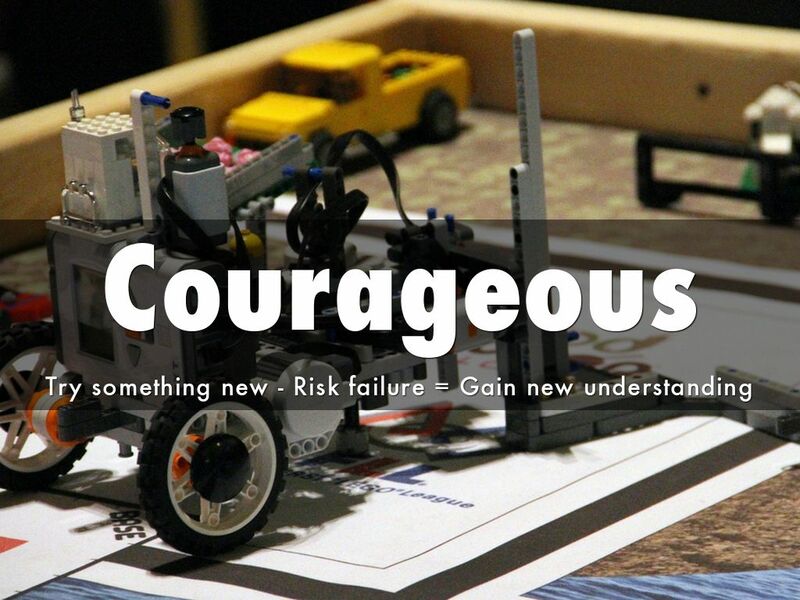 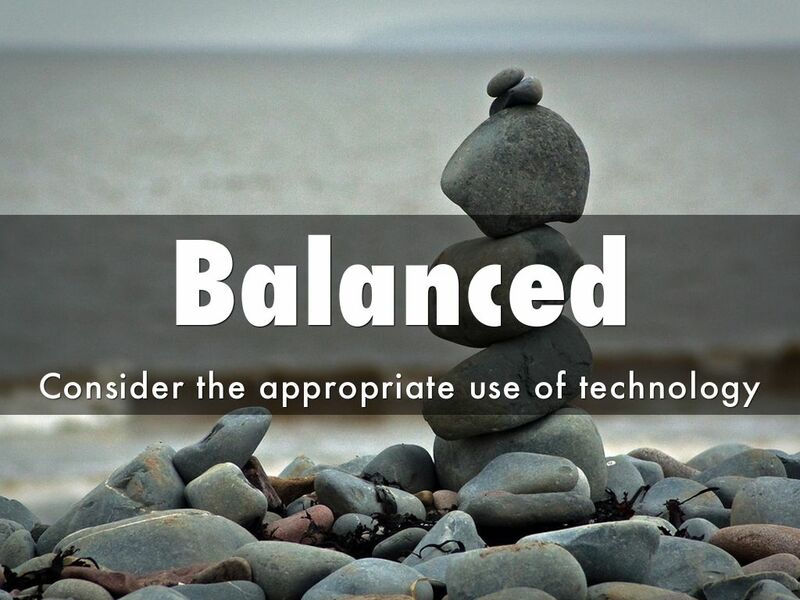 How can you use the power of technology to support learning? 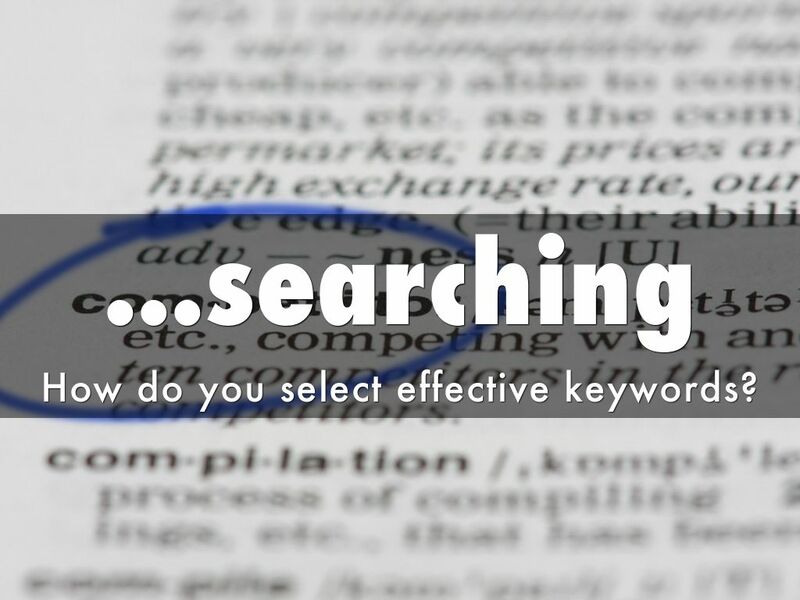 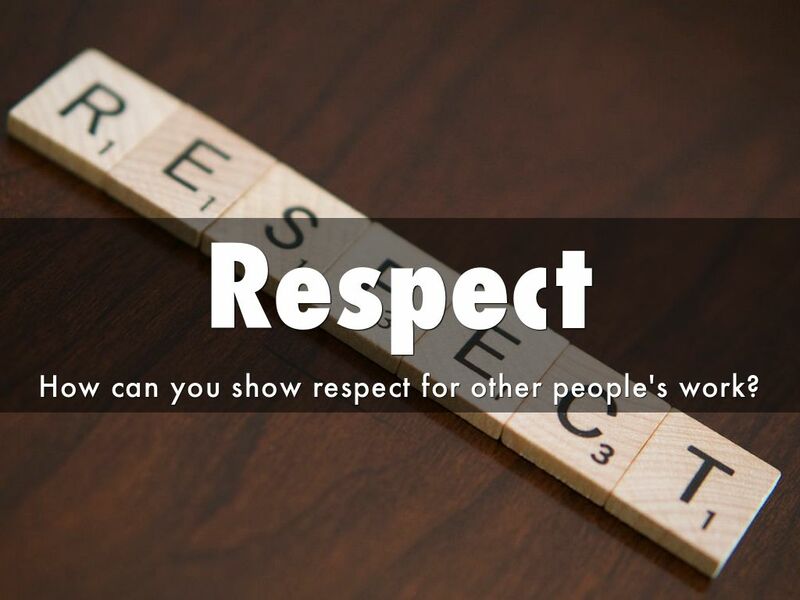 How do you select effective keywords? 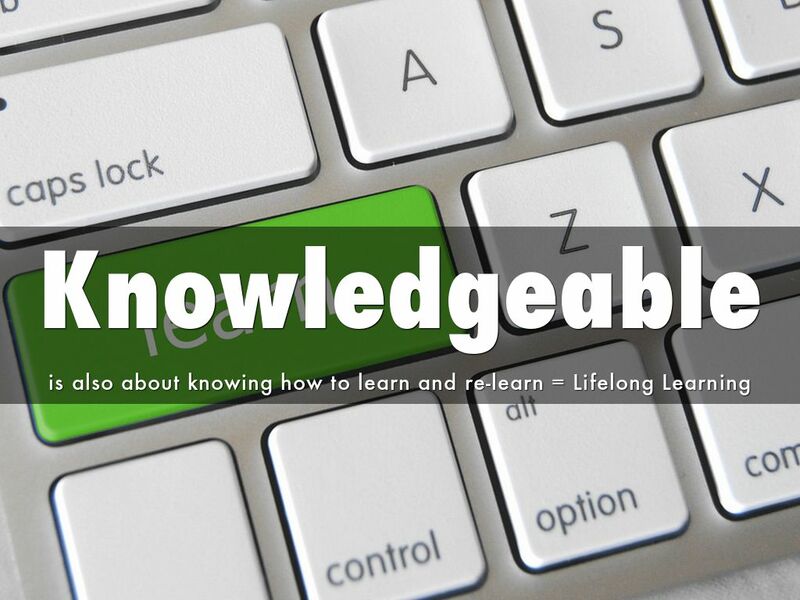 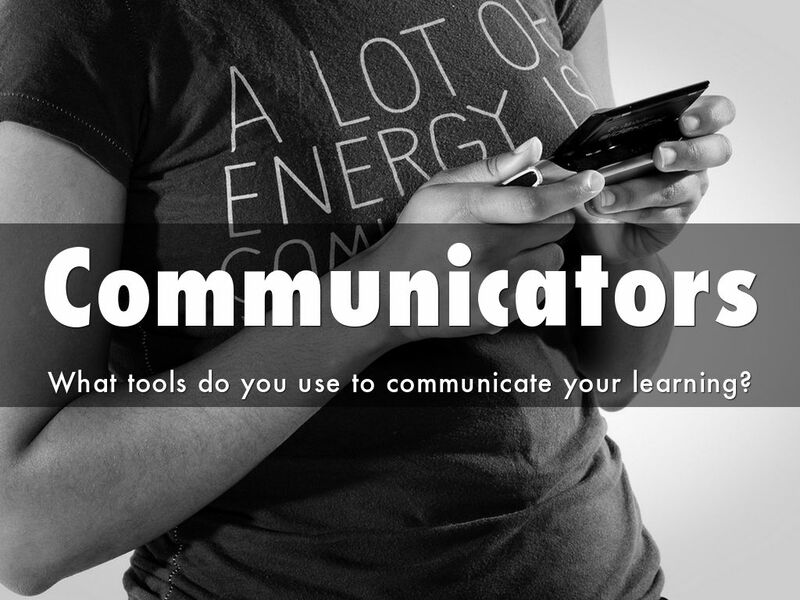 What tools do you use to communicate your learning? 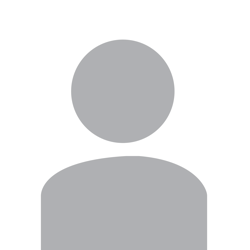 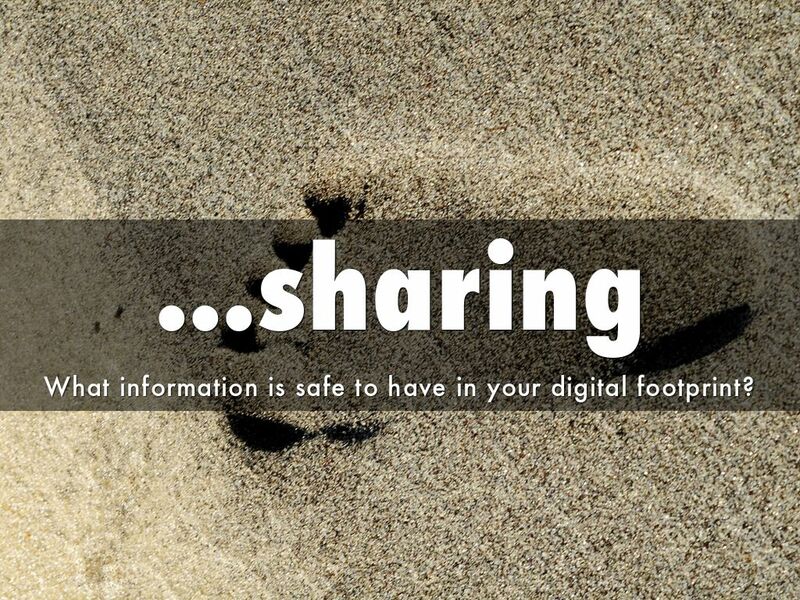 What information is safe to have in your digital footprint? 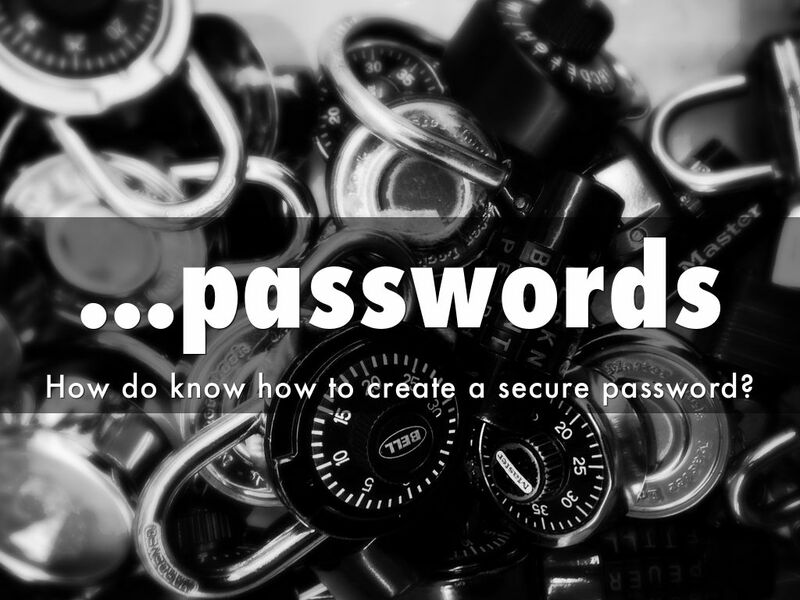 How do know how to create a secure password? 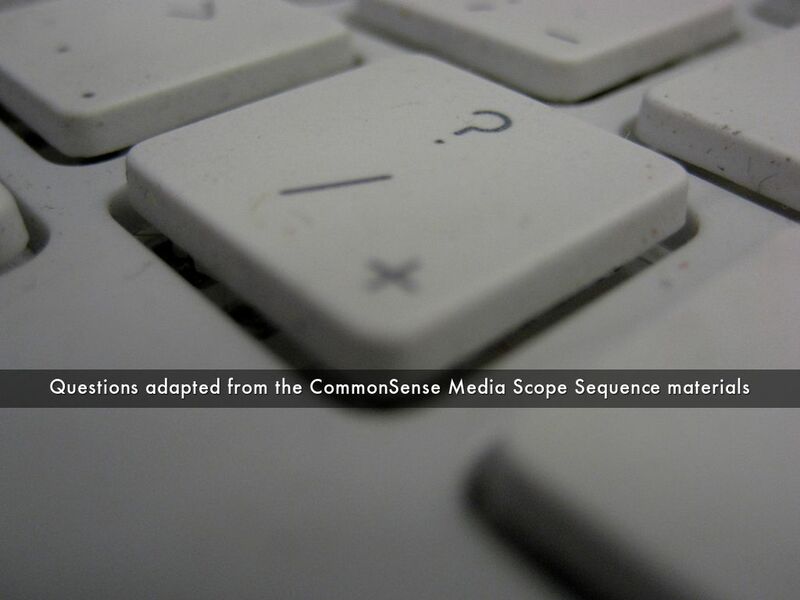 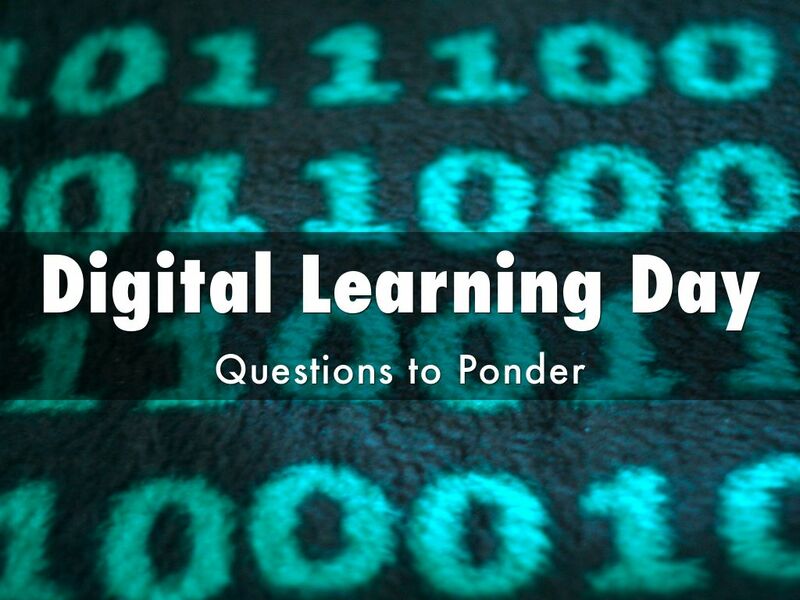 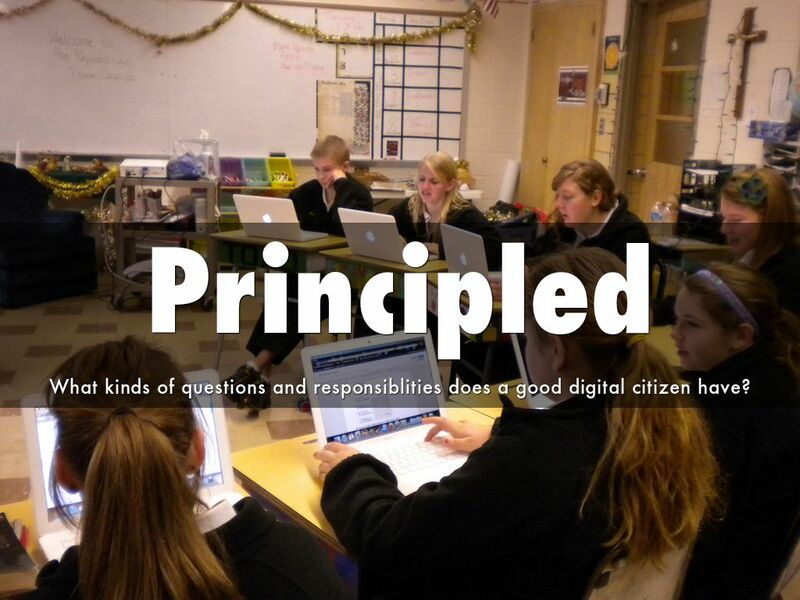 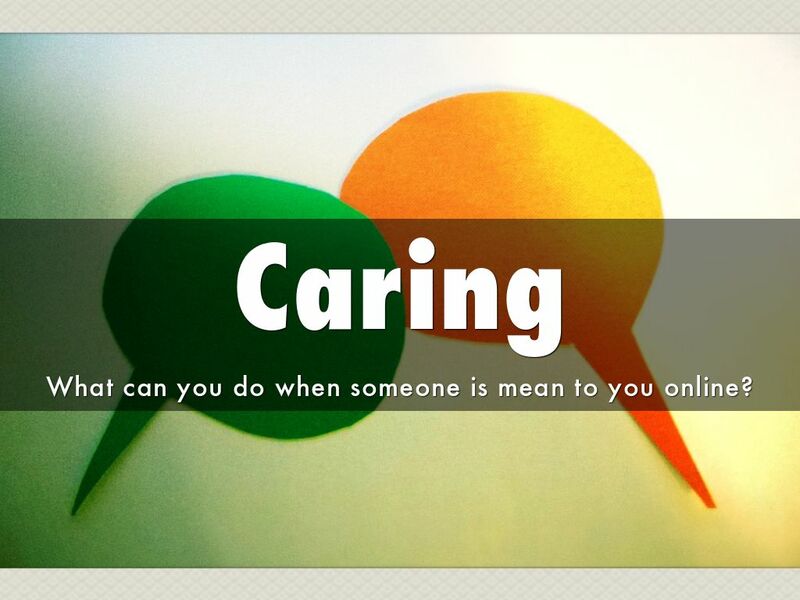 What kinds of questions and responsiblities does a good digital citizen have? 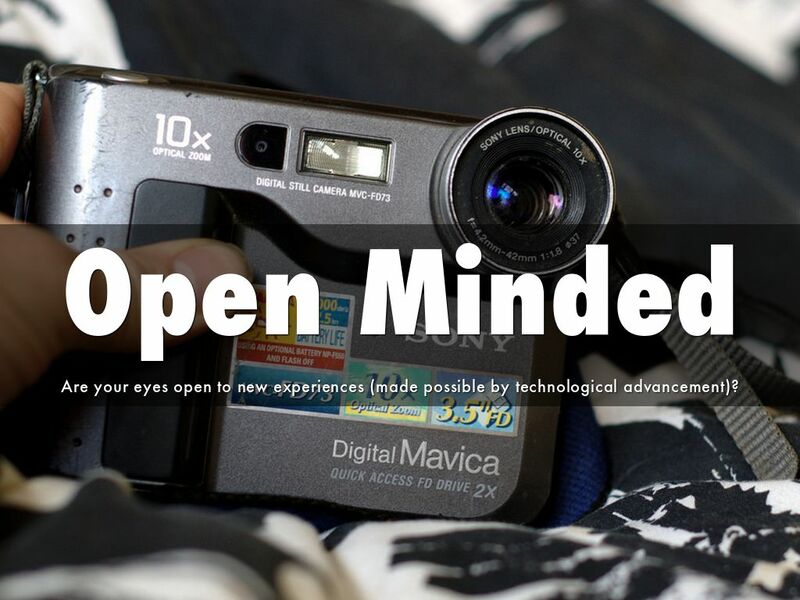 Are your eyes open to new experiences (made possible by technological advancement)? 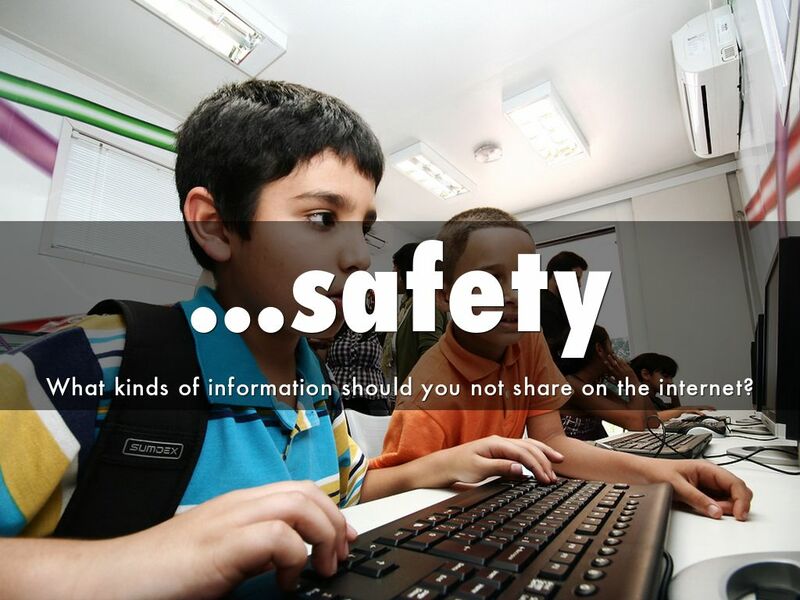 What kinds of information should you not share on the internet?